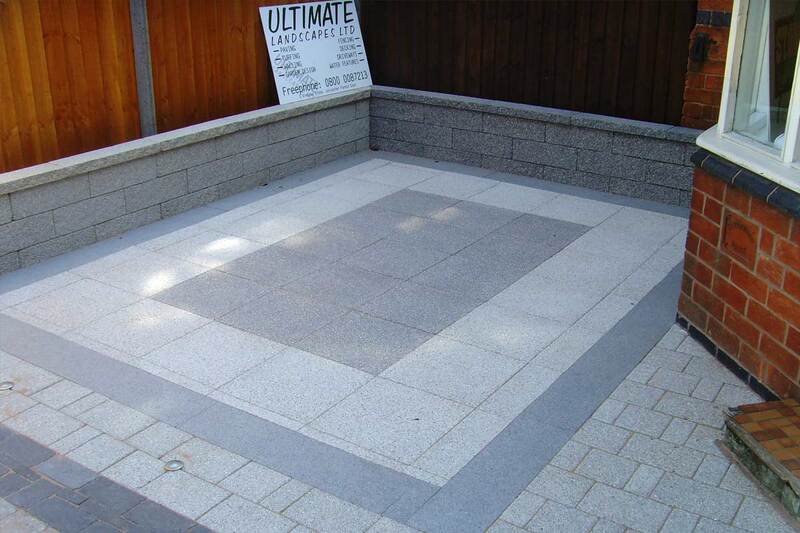 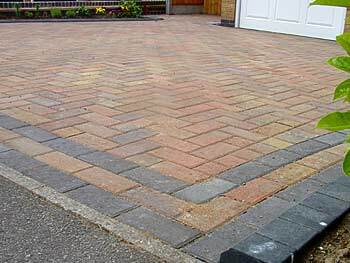 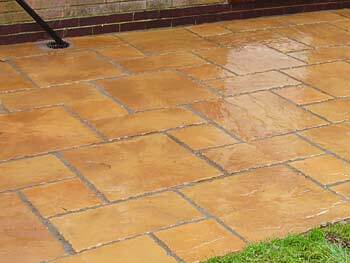 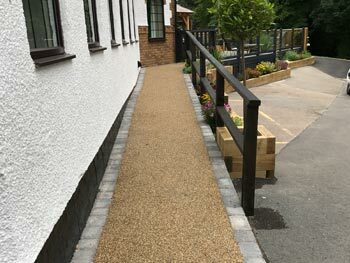 Ultimate Landscapes Ltd are a professional, friendly and reliable team of highly skilled landscapers, block paving, driveway and fence experts. 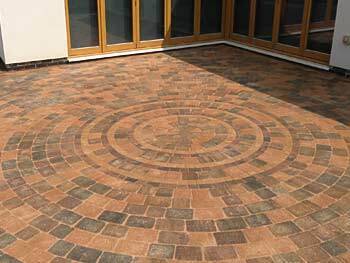 We have built a fantastic reputation throughout our 15 years in the industry and are excited to help you create the outdoor area of your dreams. 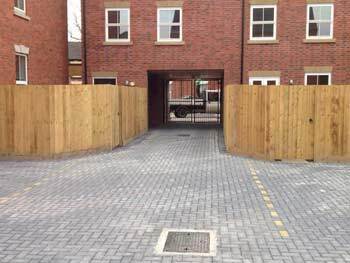 We believe in putting our valued customers in the driving seat, meaning that once you give us a deadline for project completion we will strive to meet it. 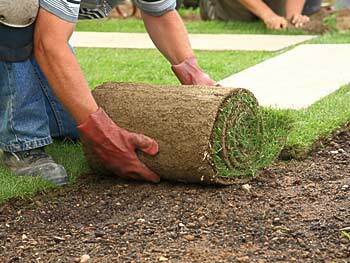 Whatever you have in mind, we will consistently work to extremely high standards; taking pride in our efforts. 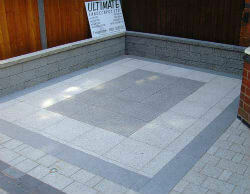 We can help you create your ultimate space with the extensive variety of materials we have available. 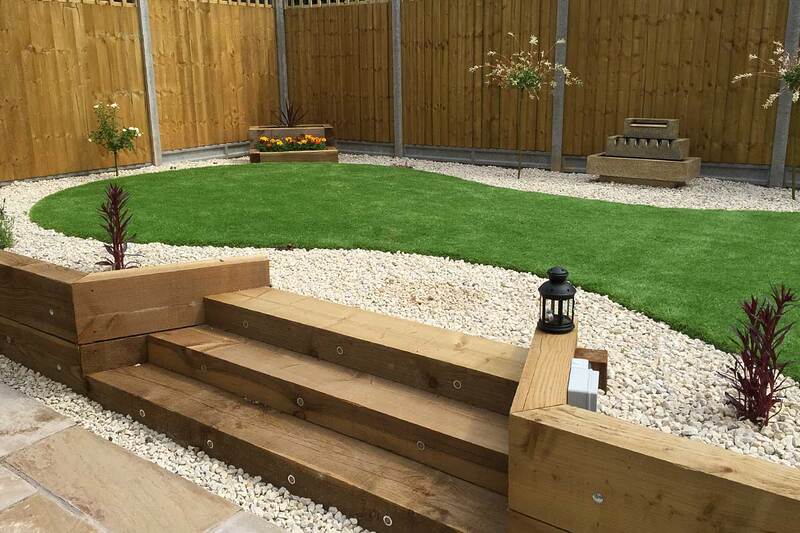 We treat all clients in a professional and friendly manner, offering trustworthy advice and assistance in order to provide the perfect results that you are looking for. 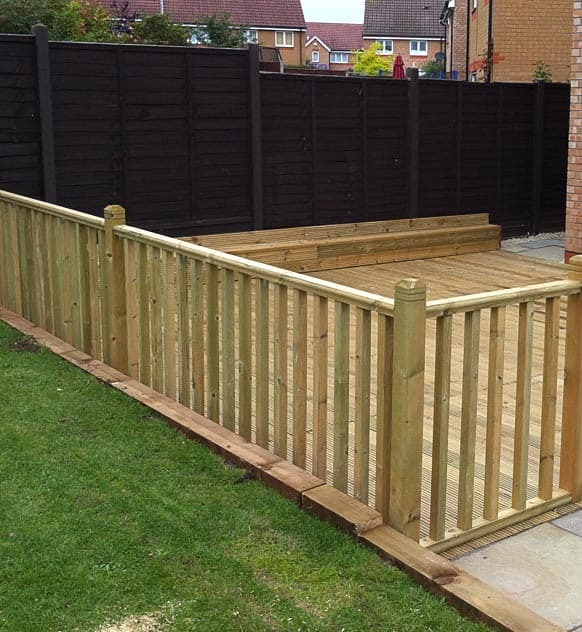 If you have had work carried out by us, please leave us a review. 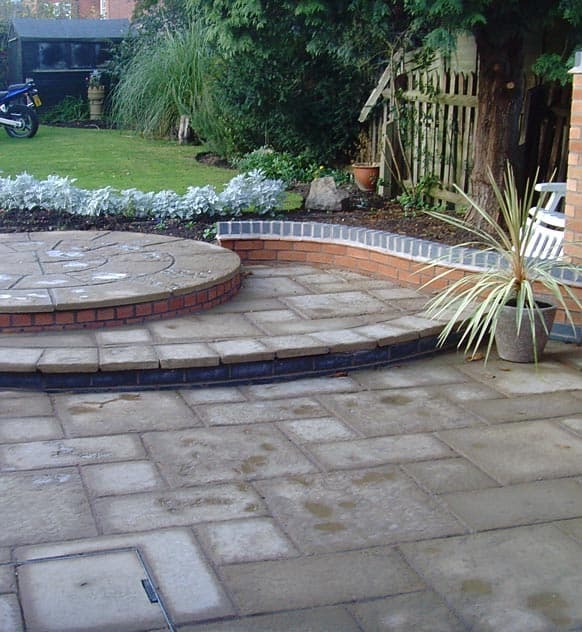 If you’re looking to improve your outdoor area, we guaranteed your property will be transformed into a beautiful space that is sure to impress your family and friends. 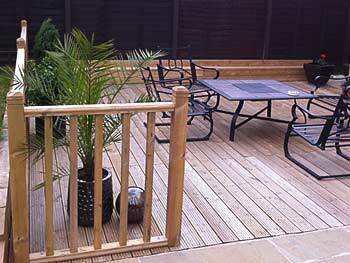 We also take your lifestyle into consideration, discussing the options available to you so that your finished product provides a seamless progression from the inside of your home, right through to the outside. 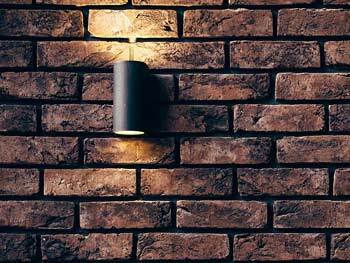 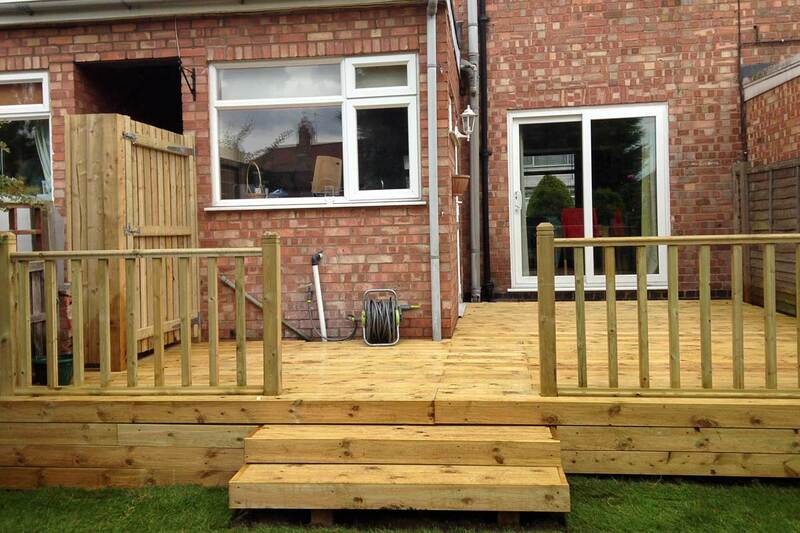 We listen to your requirements from the first quotation, through the initial design, to the completion of the work. 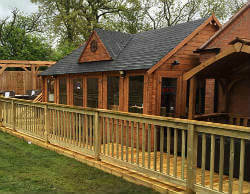 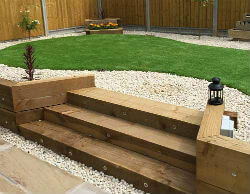 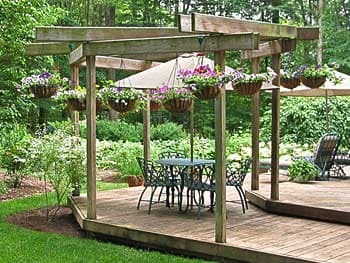 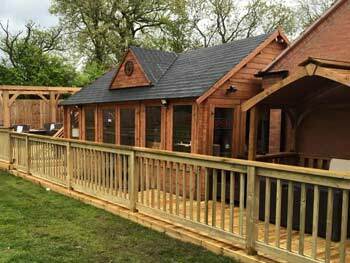 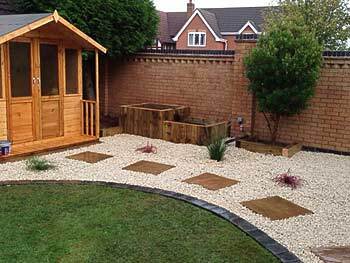 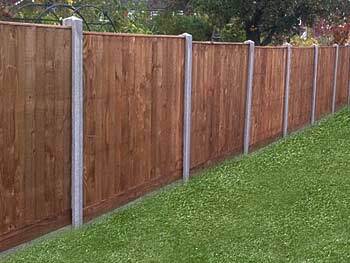 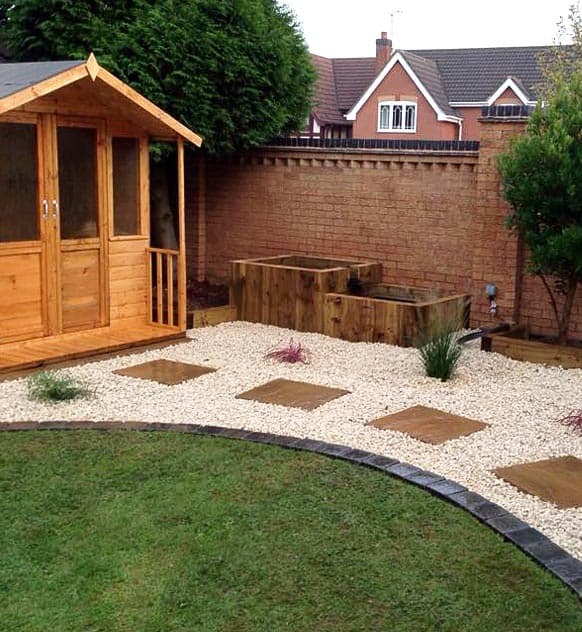 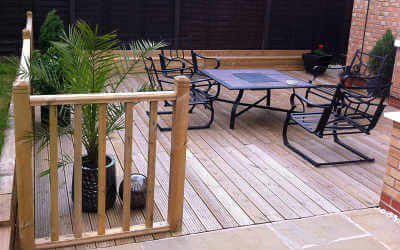 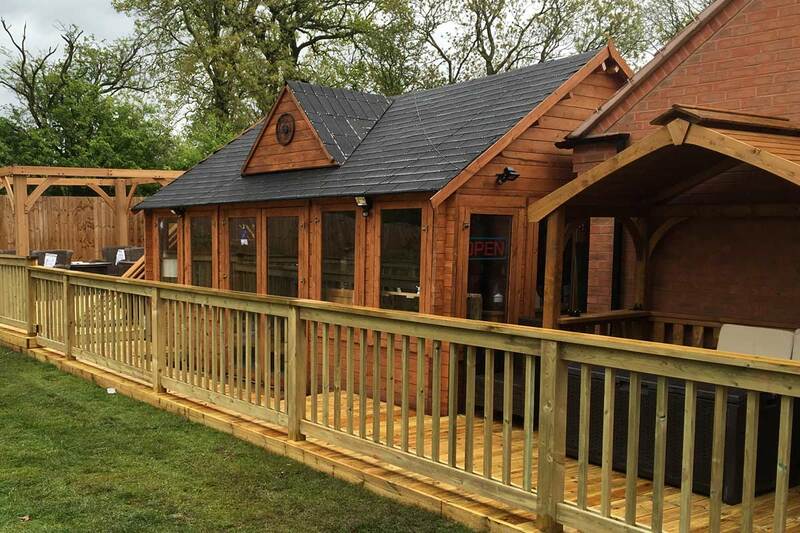 If you want to enjoy the additional living space your garden has to offer, we are your number one choice. 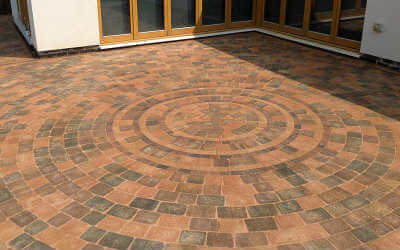 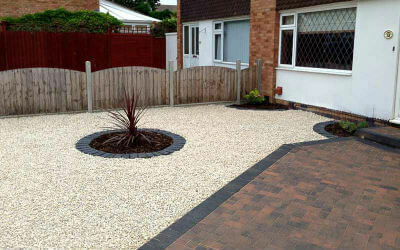 New Patio Design"Ultimate Landscapes recently designed a new patio area for a family in Leicester, we are experts when it comes to […]"
Hello New Driveway"Planning any landscaping job can be difficult, our experts have years of experience and the results are fantastic. 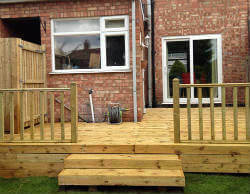 Our professional, […]"
Decking Area Transformation"When it comes to needed a new decking area, Ultimate Landscapes have years of experience in transforming gardens around Leicestershire."